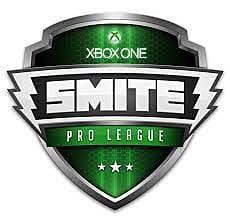 This year marks the beginning of the SMITE Console League (SCL), the Xbox One counterpart to the PC’s Smite Pro League (SPL).SMITE, a mythology-based MOBA, branched out from the PC scene last year onto Xbox One and is currently in beta on the PlayStation 4. 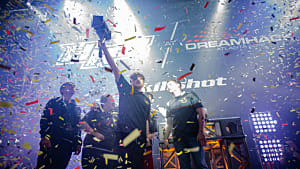 The SCL begins with qualifiers, which started on March 19th, and will run for six weeks. 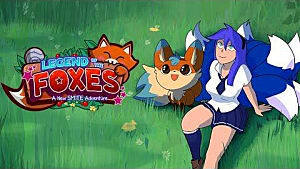 There are two regions, Europe and North America, though if the Xbox scene develops the way the PC one did, more regions will probably be added later. 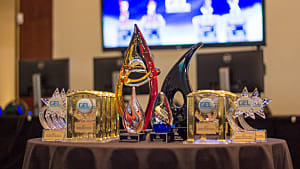 Any team that is eligible can enter, and the winner will have the chance to enter the SCL for the Summer 2016 Split. 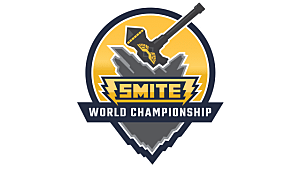 This is the first step on the road to the second SMITE Xbox One World Championship in 2017. The big news, though, is that this year, players are platform locked. 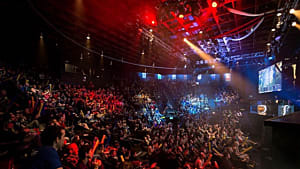 Last year at the SMITE World Championship, a professional PC team that didn’t qualify on their own platform instead played in the Xbox One hampionship, and took home the title. 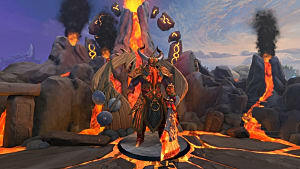 This left some in the SMITE community upset, and this year Hi-Rez Studios seems to have listened to that feedback. 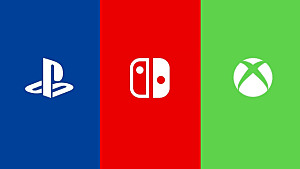 Any player who competes in one or more Pro League games on either platform is locked to that platform for the remainder of the season. 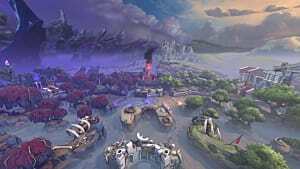 This is a good step in protecting the legitimacy of each platform’s professional scene, and the SCL will hopefully pave the way for other MOBAs that might be interested in creating a community on consoles as well.